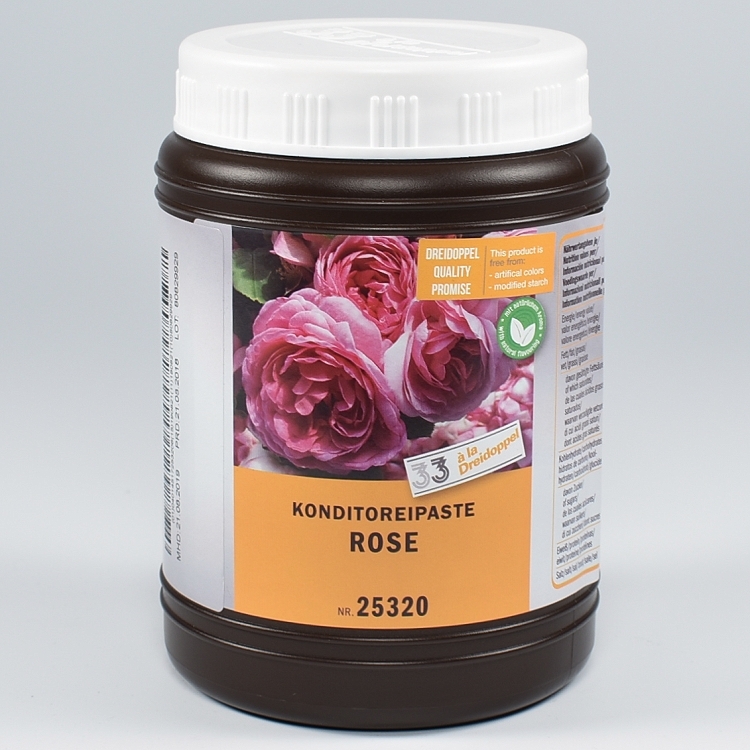 ROSE - typical-fine rose taste with floral, fruity and perfumistic notes. 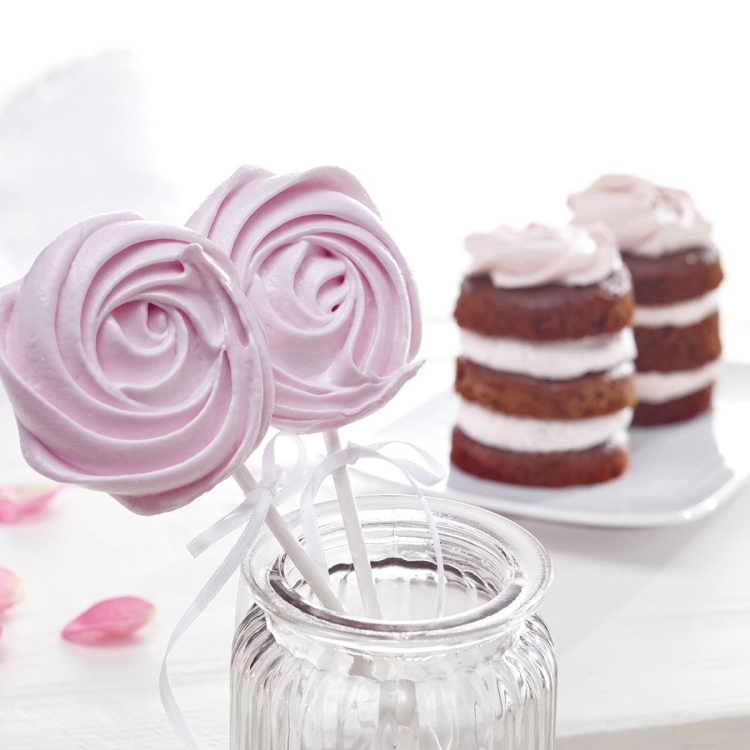 Natural rose flavor and other natural flavors. Slightly-pink when applied in cream.